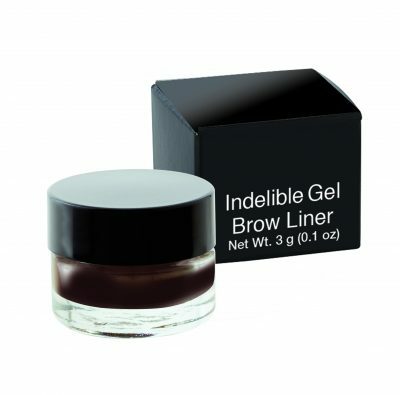 Define brows better than ever before. 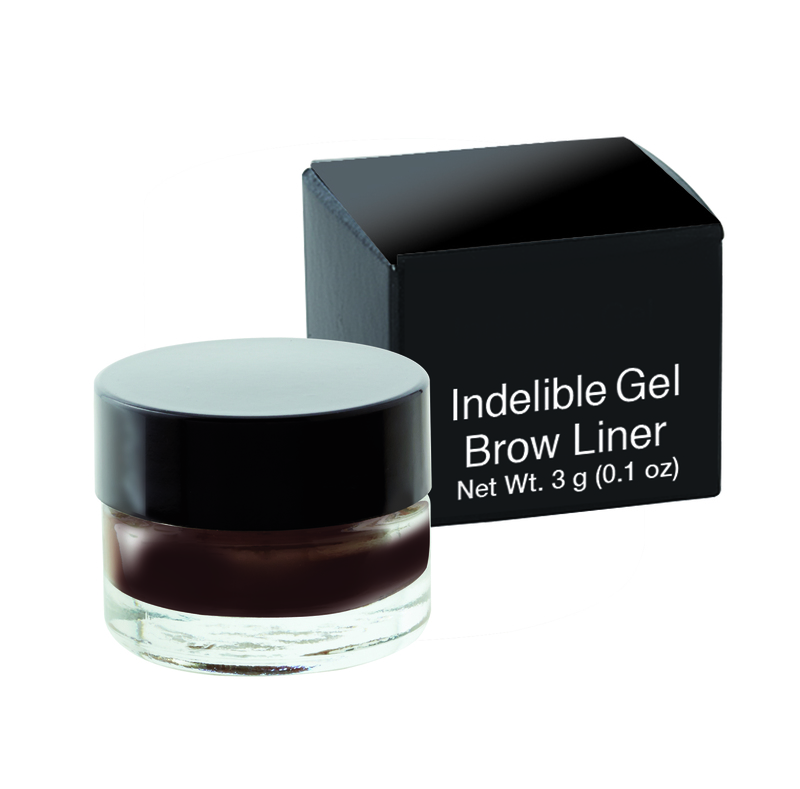 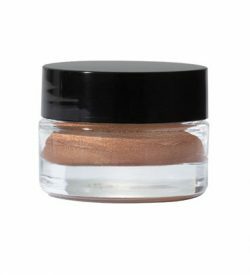 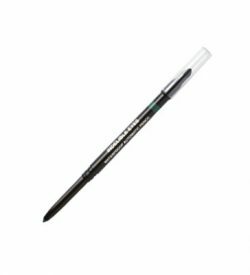 This highly-pigmented, long-wearing, waterproof gel glides on smooth and precise. 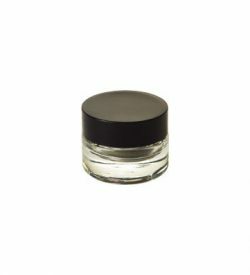 Isododecane, Polyethylene, Cyclopentasiloxane, Trimethylsiloxysilicate, Disteardimonium Hectorite, Hydrogenated Polyisobutene, Phenyl Trimethicone, Propylene Carbonate, Lecithin, Phenoxyethanol, Ethylhexylglycerin, BHT, [+/- (May Contain): Mica (CI 77019), Titanium Dioxide (CI 77891), Iron Oxides (CI 77491, CI 77492, CI 77499), Bismuth Oxychloride (CI 77163), Carmine (CI 75470), Ultramarines (CI 77007), Blue 1 (CI 42090), Chromium Oxide Greens (CI 77288), Chromium Hydroxide Green (CI 77289), Ferric Ferrocyanide (CI 77510)].